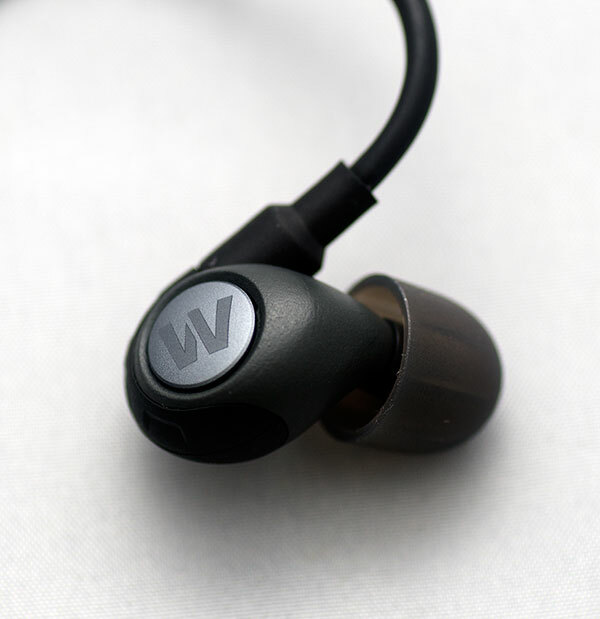 Westone have always been one of my favored earphones, particularly the UM3 I reviewed way back when we just got the blog up and running. 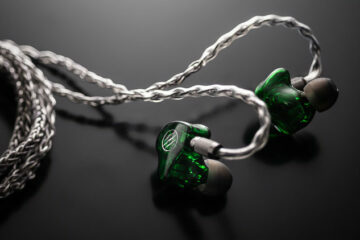 I was slightly less in love with the more limited UM1 but I still recognized it’s appeal and of course the always meticulous and thoughtful Westone accessory and packing kit that comes with almost every edition they release. This year they have revamped some of their line up with the UM series as well as releasing the new Adventure series so I managed to get my hands on the UM10 and the ADV Alpha from each of the new ranges courtesy of Beyond the Box and see which one suited my taste better and get a greater understanding on what the two new brands actually mean and who will likely buy them. The UM10 is part of the revamp of the UM1-3 series with the UM20 and UM30 as part of that revamp. Sadly I did not receive the 20 or 30 but again it’s a balanced armature setup with the 10 being the single armature and 20/30 being dual and triple. The idea being this should be a revision of the UM1 single armature which was selling at a much lower price but in my previous review I felt it lacked top end extension given the limitations of the single BA in the UM1. 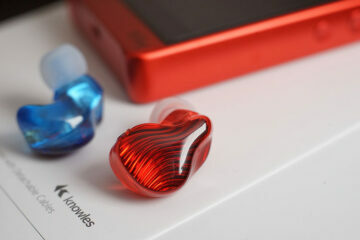 The UM10 also comes with a revamped hard case in bright translucent orange and the usual array of tips and filters. The biggest external change also is the detachable cables of the UM10 which are flush rather than recessed and should allow cable enthusiasts to tinker away to the end of their wallets imagination. The stock cable is pretty much the standard black braided variety I have seen before and terminated in a right angle 3.5mm gold plated jack. Thankfully the UM10 is not cluttered with idevice remotes and mics and is designed for over the ear insertion much like the RHA MA750i (which is a $10 cheaper then the UM10). The UM10 ships at an SRP of $149.99 direct from Westone. The ADV Alpha is part of Westone’s new adventure series aimed at the outdoor enthusiast or extreme lifestyle kind of music listener and as such the whole packaging is a cue from the outdoor survival gear image right down the pill box hard case that looks like a cannister or a compass case. It also sports a pretty durable looking rubberized idevice remote and mic with reflective detachable cables, magnesium unibody ear piece and weather resistant for outdoors use. That is pretty persuasive if your thinking camping on a Saturday night but for a couch potato like me my radar is honing in on the fact this is Westone’s first use of a dynamic driver which in the Alpha’s case is a 6.5mm dynamic micro driver. Until Dec 3rd it is also shipping out for $149.99 direct from Westone, down from SRP of $249 which for some might be a bit of a bargain. 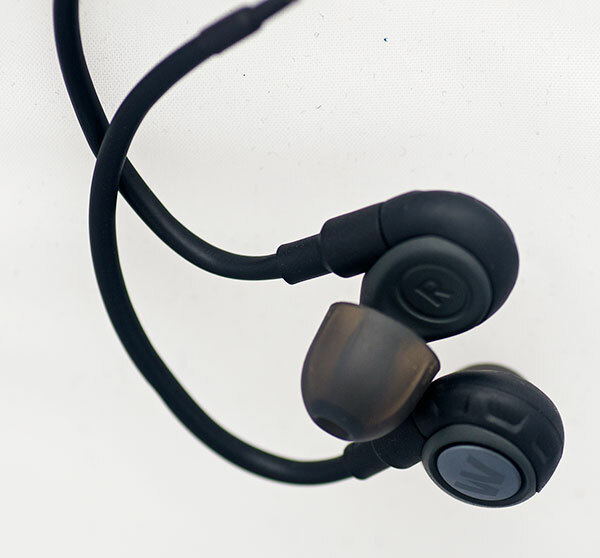 Both the ADV Alpha and UM10 sport similar ear piece designs but the Alpha, courtesy of the dynamic driver comes out a bit thicker and bigger than the more svelte UM10 design. 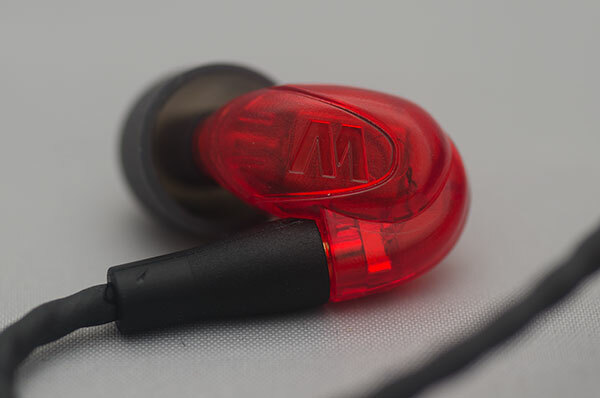 The UM10 is more classic Westone to the eye thought the Alpha for me looks slightly more robust and durable. That should not really be surprising given the pitch of both of these earphones to their respective markets and of course that magnesium unibody of the Alphas. Both sport detachable cables with the UM10 being a more classic black braided Westone cable and the Alphas sporting the idevice connected water resistant, reflective nylon type cable. The Alphas cable is perhaps a little more rigid and has a bit more memory retention than the very flexible stock cable of the UM10. I actually prefer the UM10 cable to be honest. The Alpha cable is idevice ready with the remote mic connection which I know for some is a must but the added memory retention of the nylon and lack of y-split cable organizer that the UM10 sports leaves it all a bit messy. For me an outdoor cable is fast, loose, ready to go and will not get tangled. All of this the UM10 cable does. The reflective aspect of the Alpha is understandable for biking and walking. That is a thoughtful touch but for many they will not wear this outside their jackets given that it is going to be hooked up to something like an idevice or a DAP. 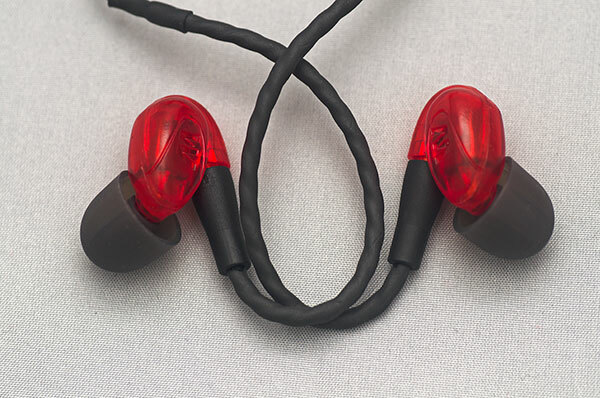 For the life of me I just don’t see anyone sporting a DAP outside their coat to warrant the cable being on the outside also so at best it will be from the y-split up to the ears that you would benefit from any reflective technology. This is what I love about Westone. They have just about the comfiest fit among all the earphones I have tried outside of maybe the MA750i from RHA and my usual customs. The UM10 just slots right in there out of the box with the silicone tips with a great seal. I moved them around just to break the seal and when it did break you got an instant loss of bass so take note if you feel this is all treble then try a few larger tips or some foam tips and see if the seal is your issue. Thankfully, though a little bigger, the Alphas fitted in just right out of the box also. Wow lucky day for my ears but in truth being a Westone design I should not have been surprised. If anything I felt the Alphas has a slightly tighter and more secure fit than the UM10 and the degree of isolation on the Alphas slightly superior to the UM10. Both were tried using the silicon tips for fit purposes. Click on next page for general sound impressions.